"Dr. Sternschein was wonderful throughout the whole process as was his staff. " "I think Dr. Sternschein is an awesome physician and would recommend him." "Dr. Sternschein took special care explaining everything. Kind and very easy to talk to." "Dr. Sternschein was friendly and knowledgeable, and made me feel very comfortable." Michael J. Sternschein, MD, PA, FACS, is a board-certified Plastic Surgeon who has over 30 years of experience performing innovative surgical and nonsurgical procedures to help his patients feel confident and look their best. At his cosmetic practice in Ridgewood, New Jersey, Dr. Sternschein provides comprehensive care and is dedicated to putting patient safety first while ensuring the most natural-looking results. Patients can expect appointments without waiting and the highest quality of care in a relaxed and professional environment. 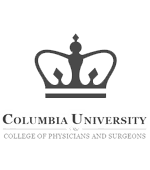 Dr. Sternschein began his career by earning a medical degree from Columbia University College of Physicians and Surgeons. 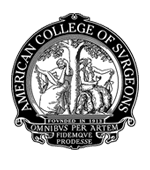 He went on to complete a general surgery residency, plastic surgery residency, and microsurgical fellowship at Columbia Presbyterian Medical Center in New York City. 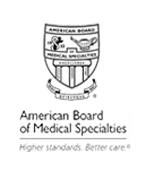 Dr. Sternschein is board-certified by the American Board of Plastic Surgery. 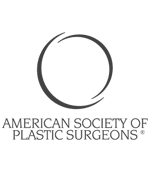 A fellow of the American College of Surgeons, Dr. Sternschein also retains active memberships in the American Society of Plastic Surgery and the American Society for Lasers in Medicine and Surgery. These are in addition to his affiliations with numerous other national and regional medical societies and organizations. Dr. Sternschein is a former director of the Department of Plastic Surgery at The Valley Hospital in Ridgewood, New Jersey and a former chief of the Department of Plastic Surgery at Pascack Valley Hospital in Westwood, New Jersey. At his practice, Dr. Sternschein offers a variety of services, including traditional cosmetic surgeries as well as minimally invasive procedures like Botox®, fillers, SculpSure™, fractionated CO2 laser treatments, laser hair removal, skin resurfacing, laser leg vein treatments, and a full line of skin care products. 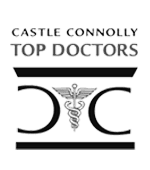 For each of the past 15 years Dr.Sternschein has been recognized by the prestigious Castle Connolly Guide as one of the best plastic surgeons in the New York and New Jersey metropolitan area. He has also been consistently ranked as a top Plastic Surgeon by both New York Magazine and New Jersey Monthly Magazine. To learn more about available cosmetic services and Dr. Sternschein’s cosmetic expertise, schedule a consultation by booking an appointment online or by calling his office directly. 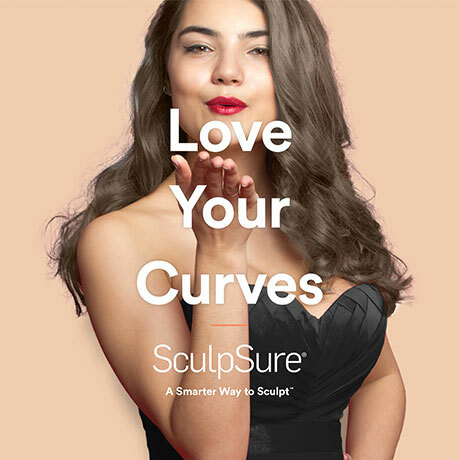 Sculpsure is a new non invasive laser procedure that removes excess fat from various areas of the body. It is a simple, quick, office treatment with no down time. New treatment protocols have significantly improved results. New pricing has made this state of the art technology more affordable. Consider sculpsure for those stubborn bulges that do not respond to diet and exercise. Call us now or book an appointment on this website. For more information on your insurance coverage, please call our office. "Dr. Sternschein is not a surgeon, he is truly an artist. He did such an amazing job that nobody ever knows that I've had any work done at all." "Dr. Sternschein is an incredible plastic surgeon. The whole experience was great. My husband says I look 10-15 years younger. The best part is how natural it looks." "Dr. Sternschein is impeccable and caring, and his staff is wonderful as well. If you want to look like yourself, only much better, he is the man to see." "Dr. Sternschein recently performed facial and neck surgery on me. The results were wonderful but more importantly, the experience was marvelous. I highly recommend him."